Our Hunger Summits are designed for food pantries and those who deal with hunger and poverty in Williams County. It is a place for everyone to share ideas and support each other and help to understand how we can move the needle for our community. 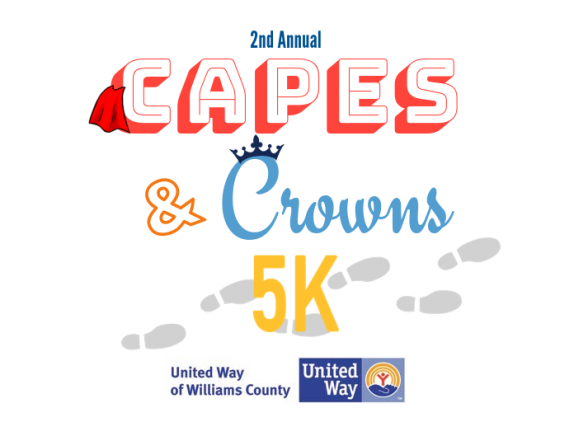 © 2019 United Way of Williams County.